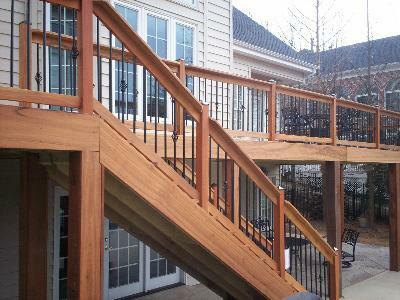 In 2006, the month of May was designated by NADRA — North American Deck and Railing Association — as Deck Safety Month in response to injuries resulting from older, unsafe decks that have collapsed. Thus, ‘Deck Safety Month’ is a perfect reminder to schedule a professional deck safety inspection with a reputable contractor this Spring. Statistically, there are over 40 million aging decks, 20 years old or older, across the United States. Professionals in the building industry suggest having any deck over 7 years old checked for safety because with age, decks can become a hazard to people, particularly when the deck is raised, elevated or multi-tiered. Make it a priority this year: homeowners, everywhere, will benefit from a deck safety inspection in order to ensure that their deck meets or exceeds the current standards of local building codes. A deck safety inspection, with a deck contractor such as Archadeck, will provide a homeowner with a list of any issues and recommendations for resolving those issues. 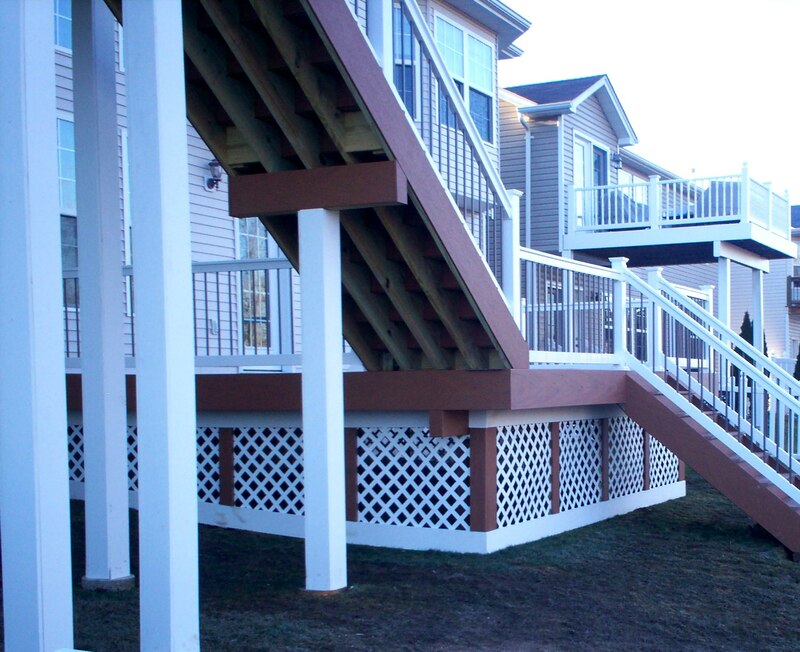 Many times a deck can be quickly fixed to successfully extend the life of the structure. Other times, a deck replacement or re-decking is appropriate. It’s normal for wood decking to show some cracking; however, an inspector can identify when cracks become hazardous. Each hardware connection and fastener will be examined, as well as the deck attachment to the house, to ensure complete stability and safety. The deck’s ‘skeleton’ — posts, beams, joists, foundation and footings — will be examined to identify any visible separation, sinking or sagging. 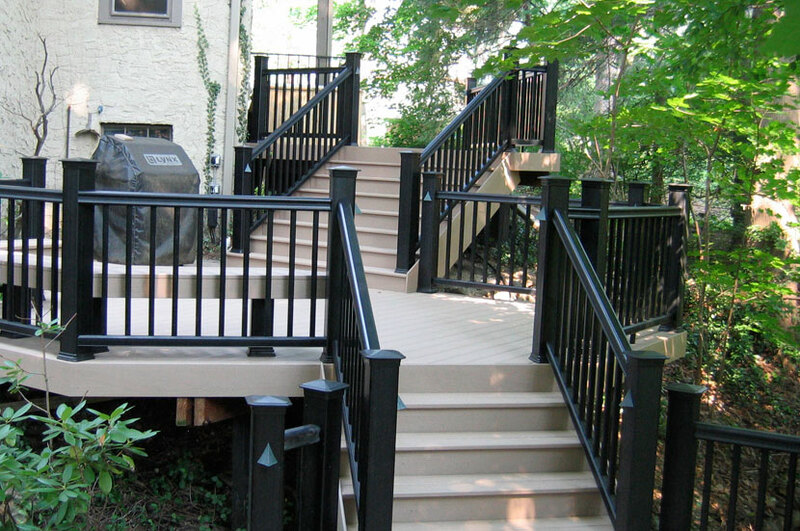 Are stairs, ramps, railing, and balusters in good condition, sturdy and properly constructed? So before you begin to use your backyard deck this summer, be sure to have a deck inspection particularly if your deck is more than 7 years old. Archadeck of West County and St. Charles County* serves the Greater St. Louis area — St. Louis, St. Louis County, West County, St. Charles, St. Charles County or parts of Illinois. 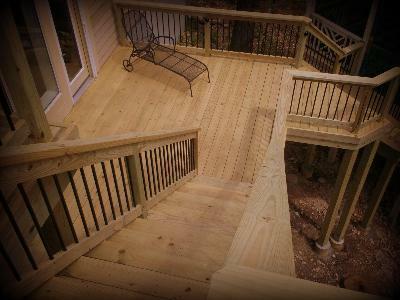 To reach us call, 636-227-0800 and schedule a deck inspection for your home this season. Or for more information, visit our website west-county.archadeck.com. *By choosing Archadeck of West County and St. Charles County you’ll have the power behind the Archadeck franchise combined with our local commitment to the community we serve. Archadeck customers have the assurance of unsurpassed industry knowledge and professionalism with superior industry warranties for all of our outdoor living projects.